Midwives are trained professionals with expertise and skills in supporting women to maintain healthy pregnancies and have optimal births and recoveries during the postpartum period. Midwives provide women with individualized care uniquely suited to their physical, mental, emotional, spiritual and cultural needs. Midwifery is a woman-centered empowering model of maternity care that is utilized in all of the countries of the world with the best maternal and infant outcomes such as The Netherlands, United Kingdom and Canada. Shannon Greika is Certified Professional Midwife (CPM) and Indiana licensed Certified Direct Entry Midwife (CDEM) offering home birth services in Central Indiana. Shannon graduated from Midwives College of Utah with an Associate of Science in Midwifery. Her journey into midwifery has been a long one starting with the birth of her own children. Each birth transformed her in so many ways, leading to a call to serve mothers and babies. 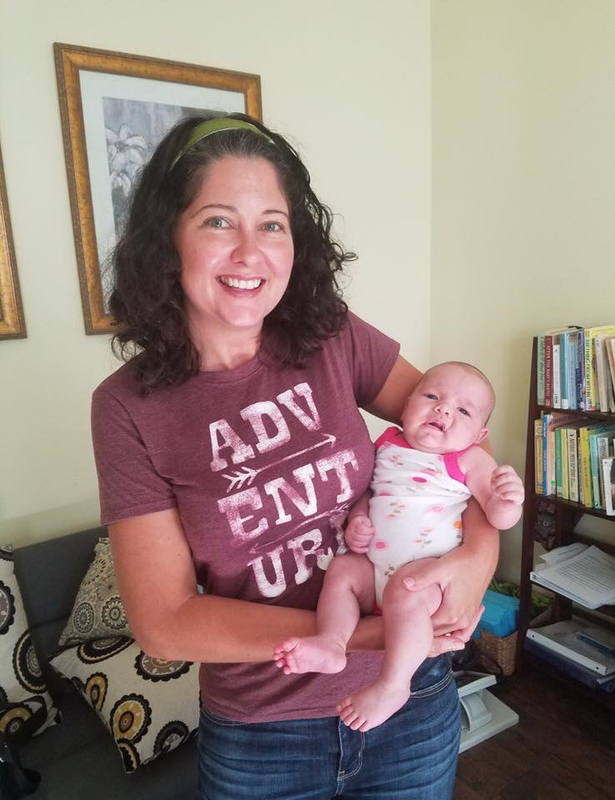 Shannon’s career in birth services first began as a doula certified through Doulas of North America (DONA) working for Community Heath Network and in private practice. Shannon then apprenticed with a home birth certified nurse midwife for 3 1/2 years and birth assisted for several other home birth midwives. She also spent 6 weeks in the Philippines working in a high volume birth center delivering babies as a student midwife under supervision. Shannon currently resides in Bargersville with her husband and three children. Midwives view childbirth as a normal part of a woman’s life that is best supported with good nutrition, personal responsibility of the mother for the pregnancy, and attentive clinical management throughout the childbearing cycle. I believe our bodies are divinely designed to give birth. I believe birth typically works best when a mother feels safe, supported, and is undisturbed as much as possible. In most instances, a woman can have a birth experience without medical intervention. However, not all women should give birth at home and I will advise you if it seems that a transfer of care is appropriate. I consider your pregnancy and birth your journey with me a part of your collaborative team. I also believe in giving individualized care in an unhurried environment. I believe birth is a powerful, life-changing experience, where babies, as well as mothers, are born. Divine Birth Midwifery is an equal opportunity provider, appreciating diversity, and does not discriminate based on age, race, ethnicity, national origin, religion, disability, marital status, sexual orientation, or gender identity.